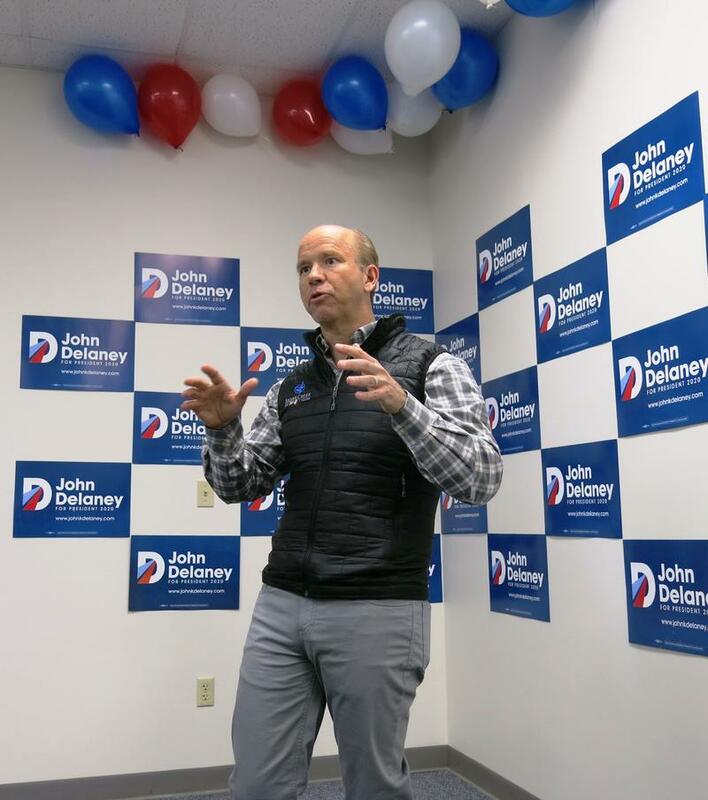 John Delaney is making a big bet on Iowa. The former Maryland congressman and Democratic candidate for president has already visited every county in the state, and on Sunday in Davenport opened his 8th Iowa campaign office. 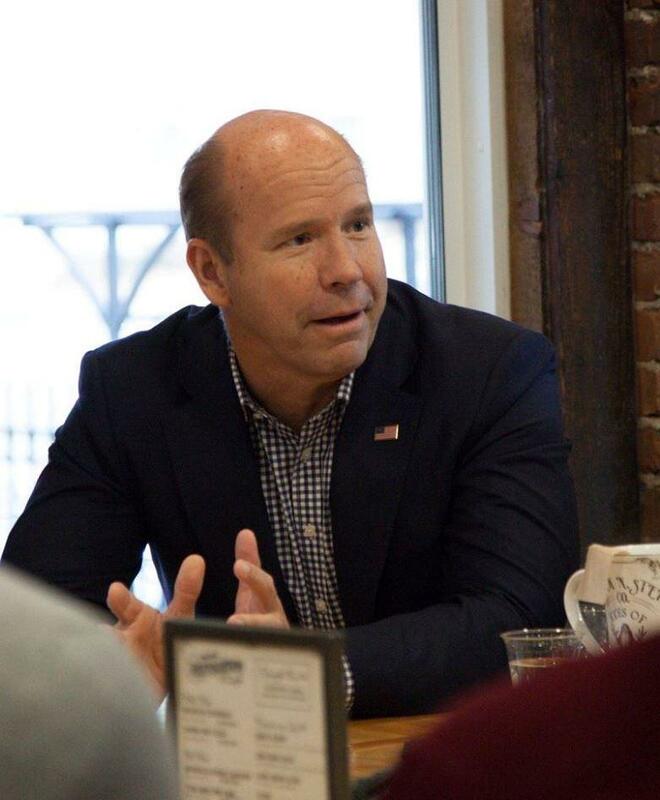 Democratic presidential candidate John Delaney will campaign in Iowa this weekend, including stops in Dubuque and the Quad Cities. The former congressman from Maryland is making his 26th trip to the state, including the opening of his 7th and 8th campaign offices. 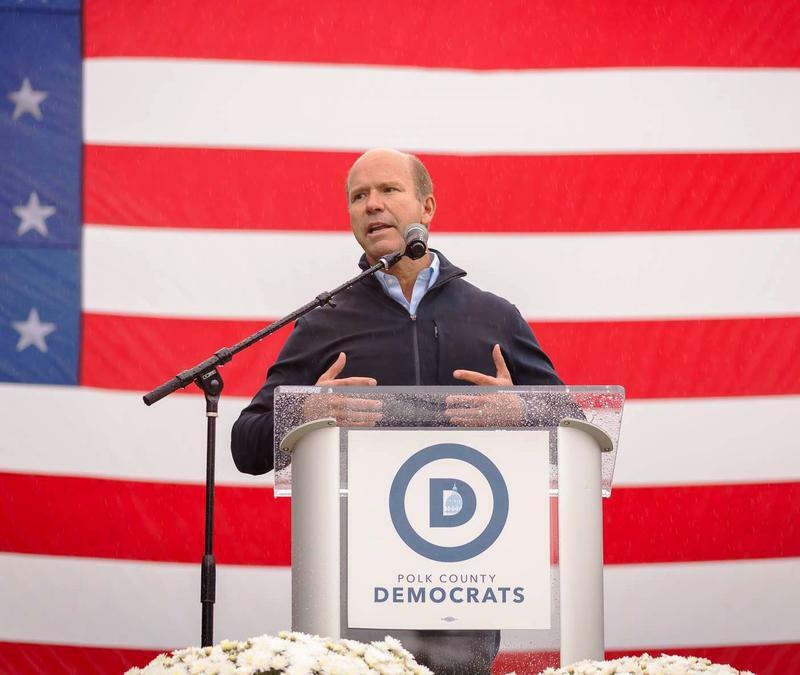 One of the Democrats running for president will campaign in eastern Iowa this weekend. Even though the next presidential election is still three years away, there's one candidate already in the race. 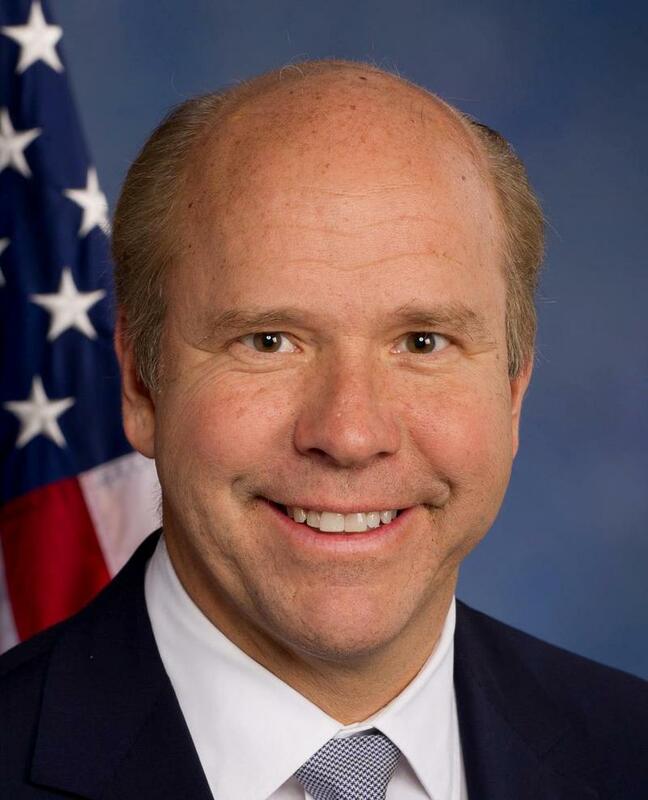 Maryland Democratic Congressman John Delaney actually made his announcement last summer, and will visit Iowa for the 5th time this weekend.